'Swing Mounted' is where medals are sewn to a pin brooch and can be pinned to your uniform or other clothes. The problem with this style of mounting is that if you have more than one medal they will swing about and bump into each other causing tiny marks on your medals. We believe every medal deserves to be mounted with military precision, which is why Medway Medals recommends Court Mounting your medals. 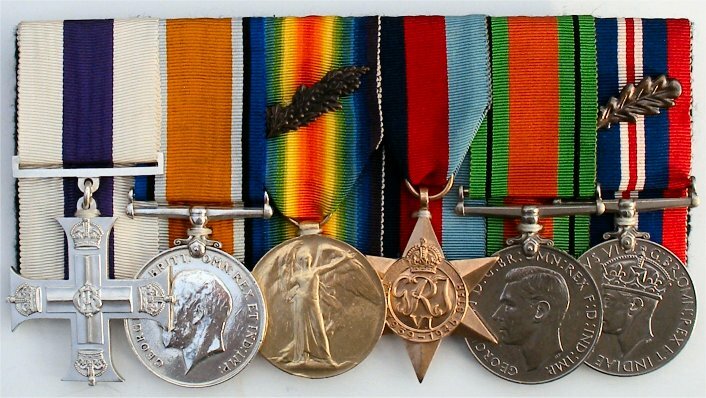 'Court Mounted' is where the ribbon appears down the rear of the medal and is mounted to a harder backing. 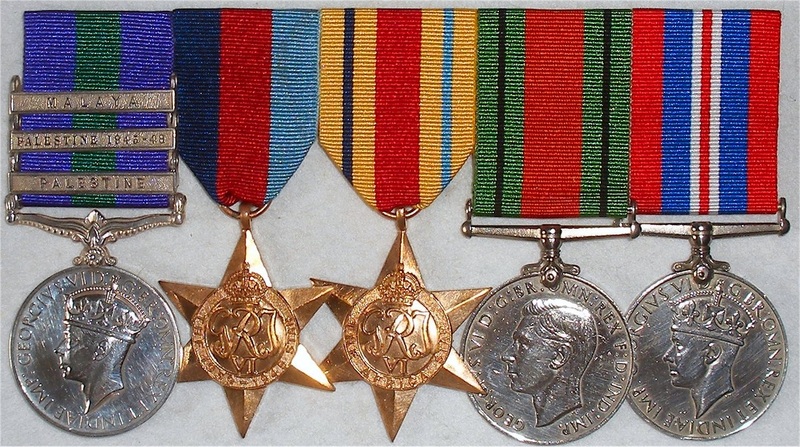 The medals are then secured to this backing to prevent movement and so dramatically reduces the chance of damage to the medals when worn and improves the overall appearance of the medals. This the current way that military medals are done. Same day Service has a 25% Surcharge, subject to availability.